Want to get to know the newest eateries to open in Raleigh? From an oyster bar to a Mediterranean spot, read on for the newest hot spots to open for business around town. 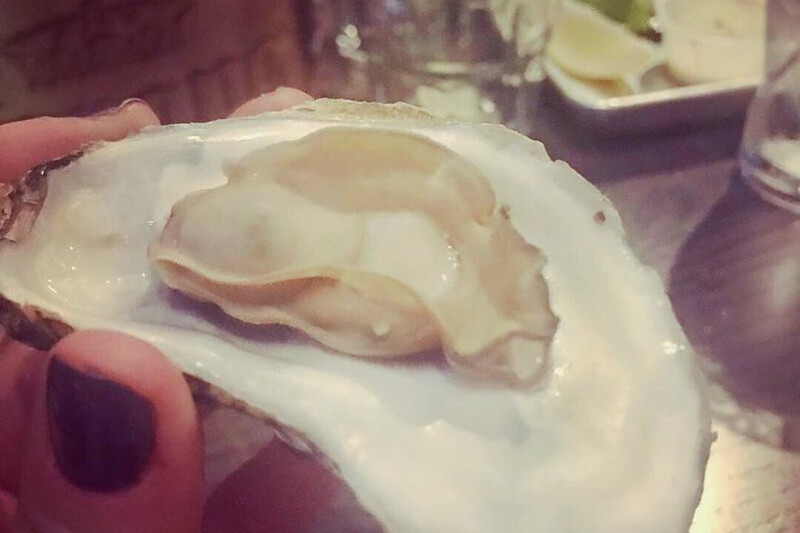 Shuckin' Shack Oyster Bar is a new spot to score seafood and more. This chain restaurant specializes in seafood. Look for oysters, shrimp, mussels, crab legs and more among the offerings. 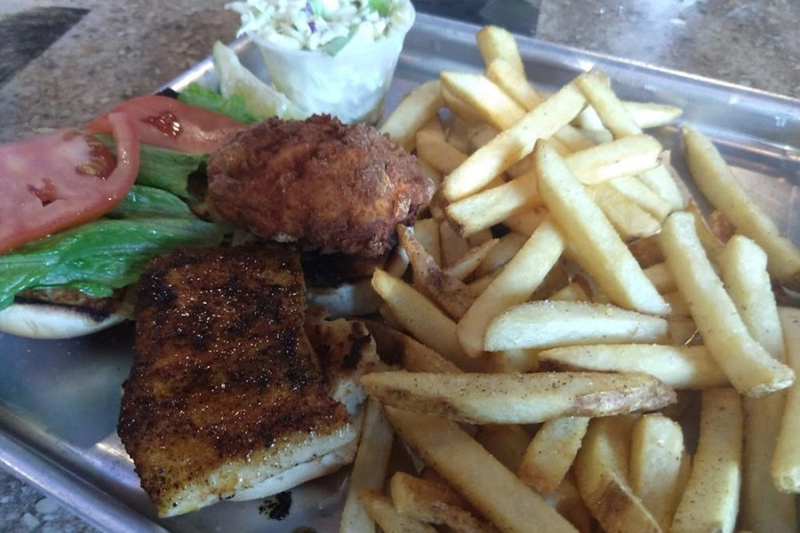 You'll also find fish and chips along with chicken tenders and po'boys on the menu. The new spot has four stars out of 10 reviews on Yelp so far, indicating positive attention. Yelper Mary H., who reviewed it on Jan. 2, said, "Great customer service, super fun happy hour, family friendly--here's a place to kick back. Great beer menu, but even better drink specials." Kiara H. noted, "I had the steamed sampler. The food was great and so was the service. They have daily specials, which includes live Maine lobster on Fridays." Shuckin' Shack Oyster Bar is open from 11 a.m.-11 p.m. on Monday-Thursday and Sunday, and 11 a.m.-midnight on Friday and Saturday. Al Aseel is a Middle Eastern and Mediterranean spot. The new arrival has been favorably welcome to the neighborhood with five stars out of 12 reviews on Yelp so far. Zaid A., who reviewed it on Dec. 29, wrote, "I ordered Saltah, which is a stew of meat, vegetables, spices and herbs, brought to a boil and served in a hot bowl. It's a little bit bitter, but, when you dig into the bottom, it's really tasty. 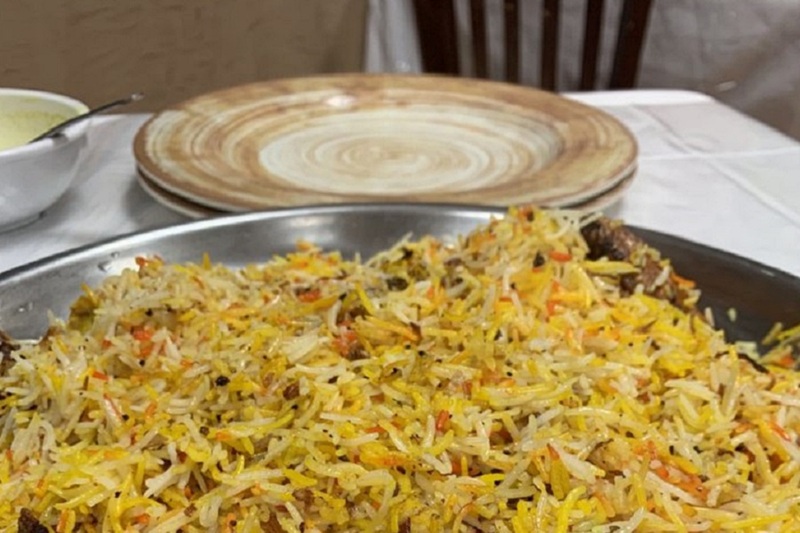 This dish also comes with a Lamb Haneeth, which is a rice and lamb dish, also tasty." W K. noted, "Great tasting Yemeni cuisine! I loved the food here. It was spicy, yet very tasteful. The lamb dish I ordered had a nice portion size and I took almost half of it home. Very simple decor." Al Aseel is open from 10 a.m.-11 p.m. daily. Papa Shogun is a Japanese and Italian spot. The fusion of Japanese and Italian cuisines produces dishes such as Carbonara Ramen (smoke tonkotsu, pork belly, egg and Parmigiano Reggiano). End your evening with olive oil cake or a cannoli for dessert. This spot's menu changes frequently, but the typical list of offerings can be viewed here. The new arrival is proving popular in the early going, with a four-star rating our of five reviews on Yelp. 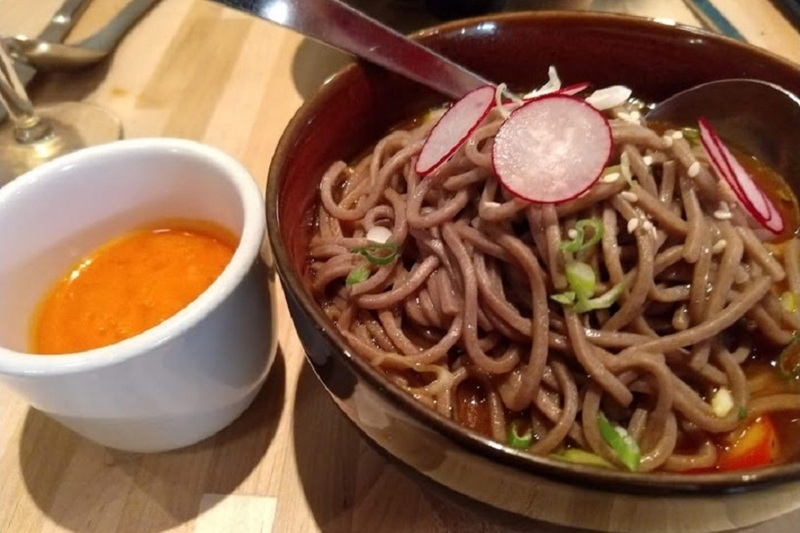 Yelper Rod F., who reviewed it on Jan. 4, said, "The fusion blew my mind, it was so perfectly melded it was hard to tell a difference between the two cuisines. And it was like a perfect choice of interlocking taste parts. They flowed back and forth." Carly D. added, "Such a unique culinary experience and unlike any other spot in the Triangle. We tried the yaki onigiri and the pulled mozzarella, both so fresh and yummy."